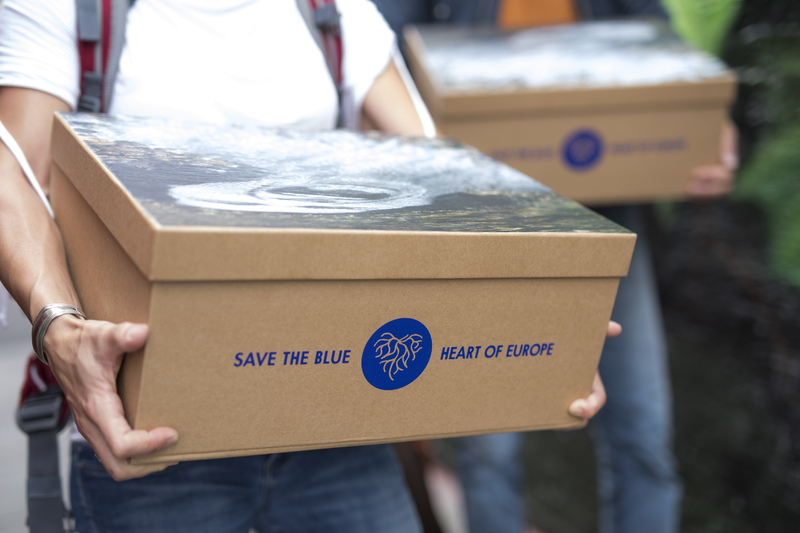 London, Prague, Radolfzell, Vienna – Representatives from the Save the Blue Heart of Europe campaign to save Europe’s last remaining wild rivers  handed in a petition endorsed globally by more than 120,000 people, calling on international development banks to rein in financial support for hydropower projects in the Balkans. Delivered to the London headquarters of the European Bank for Reconstruction and Development , the petition targets the funding of the EBRD, the World Bank and the EU’s European Investment Bank, which together have funded at least 82 hydropower plants across the Balkans – of which 37 are located in protected areas – with EUR 727 million in total investments . 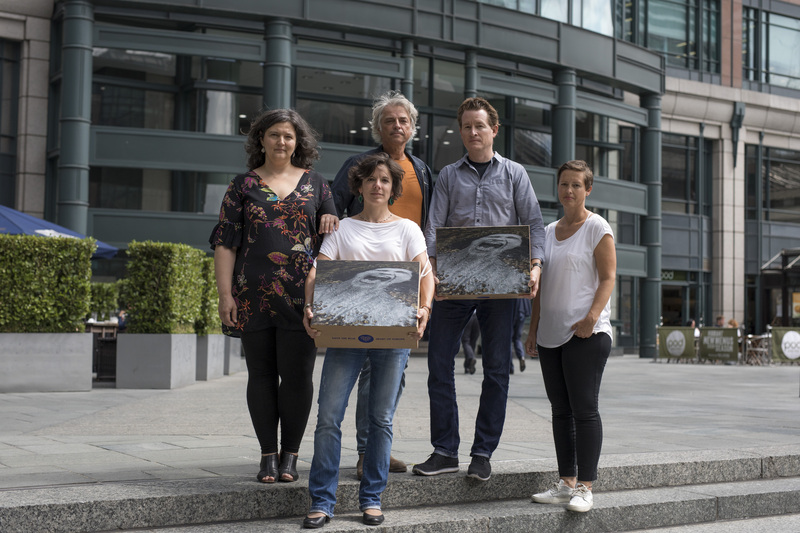 Fidanka Bacheva-McGrath, EBRD policy officer for Bankwatch, said: “120,000 signatures represents the largest petition response that the EBRD has ever received on energy issues. The EBRD prides itself on moving markets, so we hope the bank will take the public’s call to heart and drive investments in a more diverse mix of renewables, while also applying strict environmental and social safeguards. 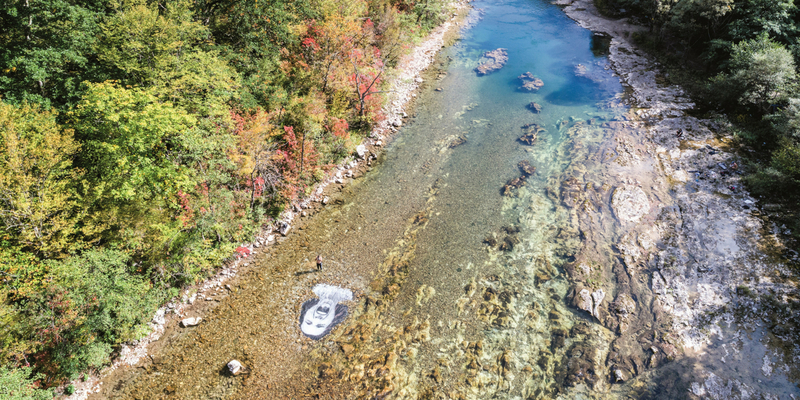 Ulrich Eichelmann, CEO of Riverwatch, said, “It is a shame that the EBRD and other financial institutions are fuelling the destruction of the most valuable rivers in Europe, leading to biodiversity loss, social grievances and deterioration of protected areas. They must stop investing in the dam tsunami and rather act as a role model for other investors by funding more actual renewables – such as solar – instead of hydropower.